Dashcams or dashboard cameras are compact cameras that are placed in your vehicle (on the window, dashboard, behind the mirror) to make recordings of traffic and which act as a permanent "eyewitness" in case something happens on the road. 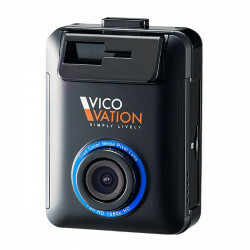 Dashcams There are 6 products. A lot of dashcam for little money! Free GPS included. Provided with LCD display on the backside. Download Vico-Player & firmware. Attention: order memory card separately. See Accessories. A decent dashboard camera for this price range. Click here to download the English manual.Click here to download the Viewer. 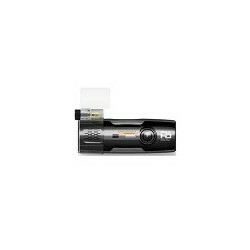 (Play Jaewoncnc Iroad Ione 3800FU dashcam video + configure dashcam settings) - Mirror Now with a FREE 16 GB microSD card! Would you like a bigger memory capacity? Order a bigger microSD card. 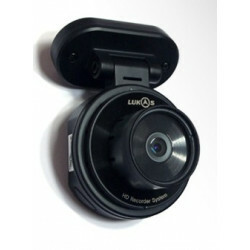 Has all the potential to be the best premium dashcam. The Lukas LK-7900 ACE has a very discrete design. Click here to download the Viewer. (view recordings + configure dashcam) - More infoClick here to download firmware Ac37 - 27/02/2015. - More info Now with a FREE 8 GB SD card! Would you like a bigger memory capacity? Order a bigger SD card. Has all the potential to be the best premium dashcam. The Lukas LK-7900 ARA has a very discrete design. Click here to download the Viewer. (view recordings + configure dashcam)Click here to download firmware Ac37 - 27/02/2015. - More info Now with a FREE 16 GB SD card! Would you like a bigger memory capacity? Order a bigger SD card. Exclusive distributor Fully assembled motocam unique package for two-channel onboard camera recordings. Only the components of the highest quality were used in order to put together. 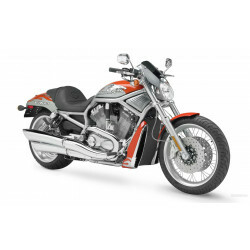 The NDC90 Orders motorcycle clubs extra discounts!